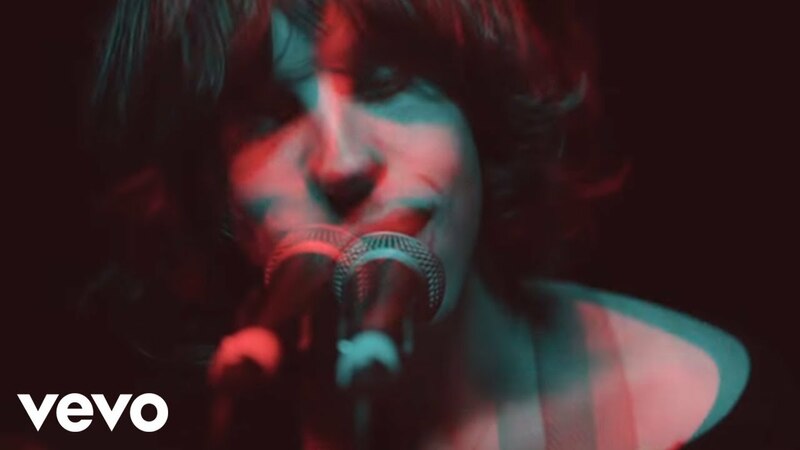 Undoubtedly THE band of the moment and certainly one of the breakthrough bands of 2014, Catfish And The Bottlemen unleash the next single from their phenomenal debut album The Balcony. Discovered and signed by our mates at Communion Music they have just been the only band ever to play both Radio X Winter Wonderland shows in the same year and pretty much owned both nights. Leading frontman Van McCann to proclaim that they were "Radio X's House Band" - something we'd happily take! Catfish And The Bottlemen are heading into a 2015 that we see them explode in popularity and we are saying that they'll be in arenas by this time next year.